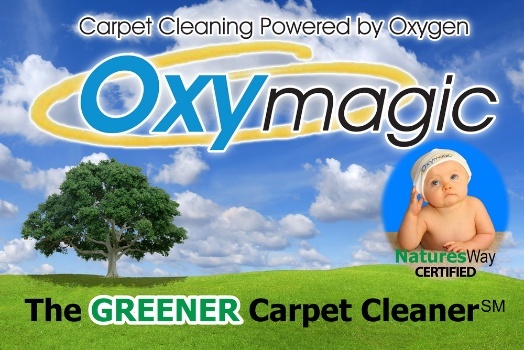 Relax, you've chosen the perfect carpet cleaner for your business! Our products are non-toxic, PH balanced and biodegradable. In our experience, cleaning your carpet at least quarterly will keep your commercial carpet looking its best, prevent most stain damage and reduce the allergen load in your business. Your guests and employees will thank you! Restaurants may want to consider deep cleaning their carpet monthly to ensure food wastes do not get deeply embedded in the backing of their carpet. This will keep your dining rooms smelling fresher and help with pest control. If you were dirt, wouldn't you like to stay comfy in the carpet? Of course it would! Dirt, stains and debris in your carpet likes where it is. Even in a short period of time, dirt firmly bonds with the carpet fibers and becomes thoroughly "comfortable" in your commercial carpet. Helping the dirt enjoy its stay in your carpet are body, cooking, automotive and industrial oils which work their way into high traffic areas. Any area that receives foot traffic from outside is bringing oils and oil residue onto the carpet. It is simply a fact of everyday modern life. Our commercial carpet cleaning solutions are designed to quickly break the hug dirt and oil are enjoying with your carpet fibers. You can walk on your carpet almost immediately after cleaning, which means minimal interruption to your business, guests, and employees. Our limited carpet cleaning downtime means more productivity for your business!